We have reached page 2500 of our MegaThread. Let’s all mass migrate to http://nxtforum.org! ssl has been integrated successfully. Enjoy, Nxters 🙂 https://nxtforum.org now works. Fatal flaw in Nxt source code! 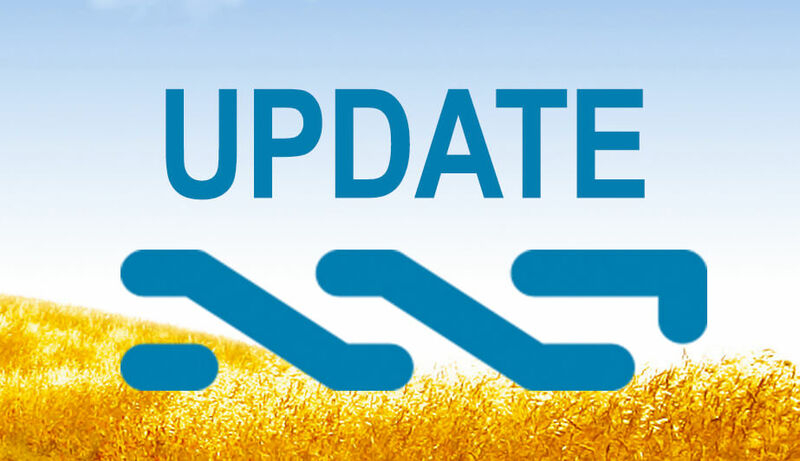 RT @Nxter_org: New official NXT Forum!